Welcome to our latest Ockel Monthly Update. This edition highlights what we’ve been up to in February. Thanks again for subscribing and supporting us in our mission to reinvent the PC. We hope you enjoy this update and see you next month! For those who are awaiting their Ockel Sirius A Pro delivery, we have fantastic news: We expect to ship all current back-orders in March! 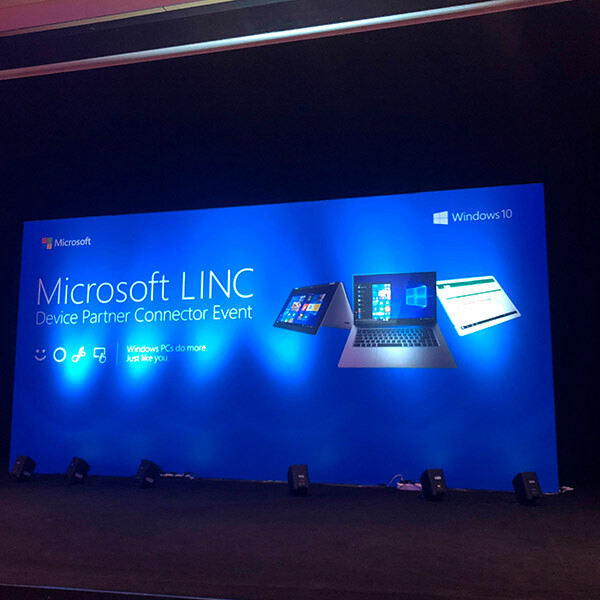 Last month I visited the Microsoft LINC EMEA Partner event in Rome. During this conference I learned a lot about the latest trends and developments in the computer industry. This was also a great occasion to catch up with partners and expand our network. Behind the scenes we are working on the expansion of our availability on online marketplaces. 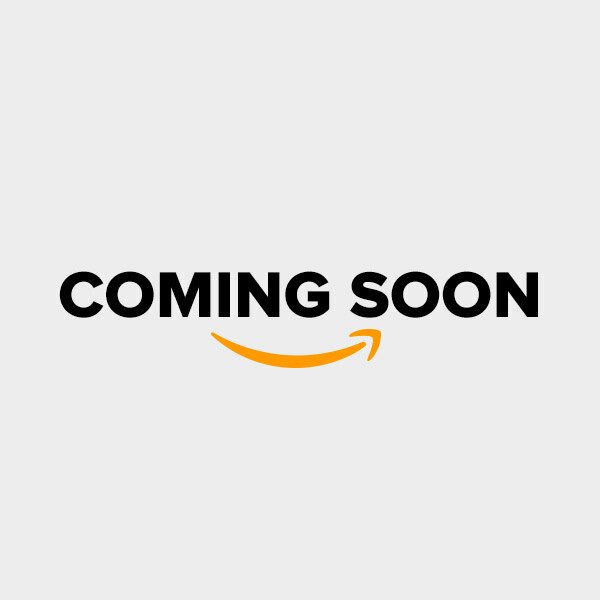 What we can give away, is that our products will soon be available on one of the largest online marketplaces in the USA! Specially for our non-Dutch speaking fans, we added English subtitles to the video of our TV appearance on Business Class. In this video, Tim – CEO and Founder – tells everything about the story behind Ockel Computers, our products and our bright future ahead! Find out why you should not miss the chance to become a co-owner of our company! or visit www.ockel.investments to learn more. If you have a comment or a suggestion about our newsletter, we would love to hear from you. Contact us hello@ockelcomputers.com. Want more of Ockel? Visit our website and make sure to follow us on our social media channels.